Imagine your soccer team had to play against the same team every week — or against no one at all. That’s the reality for some kids who live in remote areas in Canada with small populations. 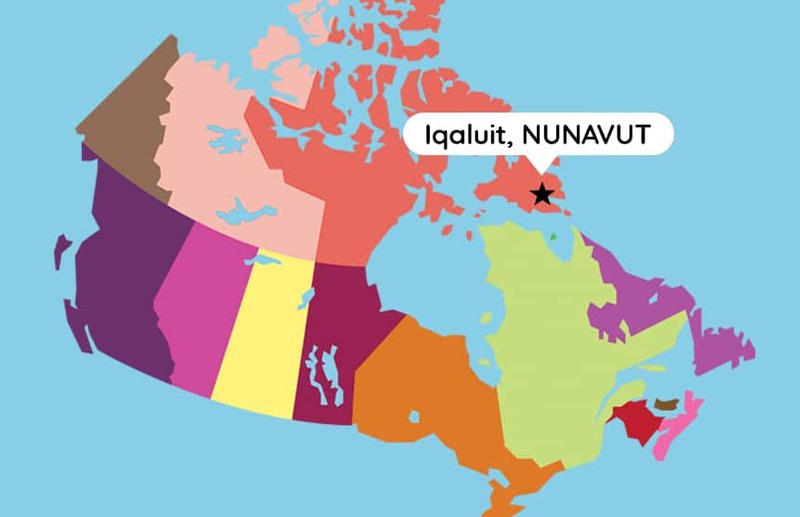 In communities like Iqaluit, Nunavut, finding enough teams to play against is a challenge. 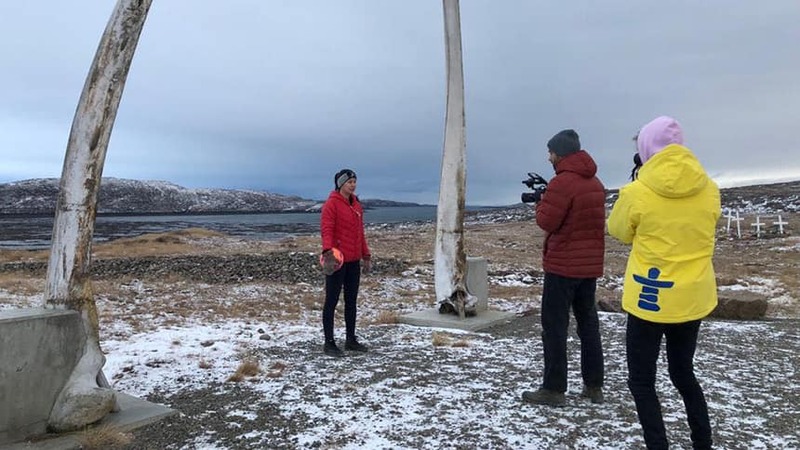 That’s the subject of a recent short film by Isaac Strickland and Adrijan Assoufi called Playing Through Blizzards: Football In The Arctic. The film explores the important role indoor soccer has in the community, but how challenging it is for teams to come together to play. “Up here it just gets tough with the isolation. And a lot of teenagers, a lot of the youth, are struggling with depression,” Strickland told CBC Kids News from his home in Iqaluit. “Soccer just helps with keeping your mind off things,” he added. The difficult part is finding a way to bring the teams together since the communities are small and very spread out. So every year a tournament is organized in Iqaluit with teams from different remote communities. There are eight boys teams and eight girls teams. “This annual tournament is definitely really important because … we barely get any competition whatsoever throughout the whole year,” said Strickland. The 18-year-old doesn’t play soccer himself, but is passionate about making movies. That’s why he joined forces with Assoufi to make the movie thanks to a program called Create to Learn. 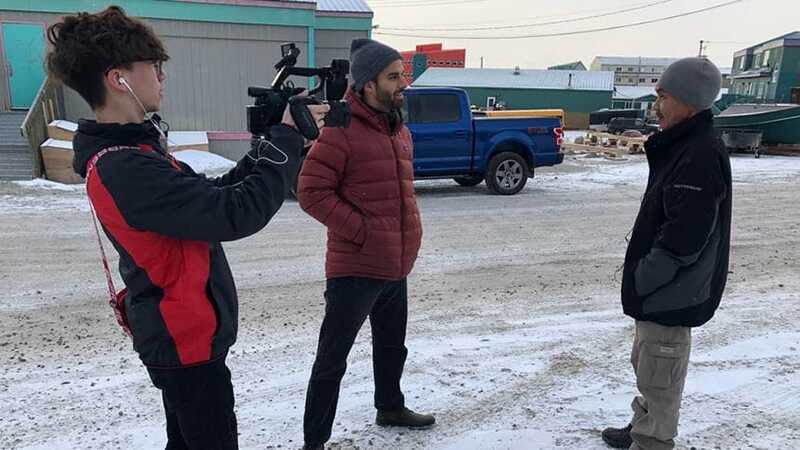 It’s a program that helps young Indigenous Canadians make films through a charitable organization called Taking It Global. Playing Through Blizzards: Football In The Arctic is streaming on COPA90, a website that features films about soccer around the world. Check out our interview with Strickland and some highlights from the film in the video above. Looking for somebody to talk to about depression? Don’t forget that Kids Help Phone is available any time, day or night, either online or by phone: 1-800-668-6868. You can also text them: 686868.